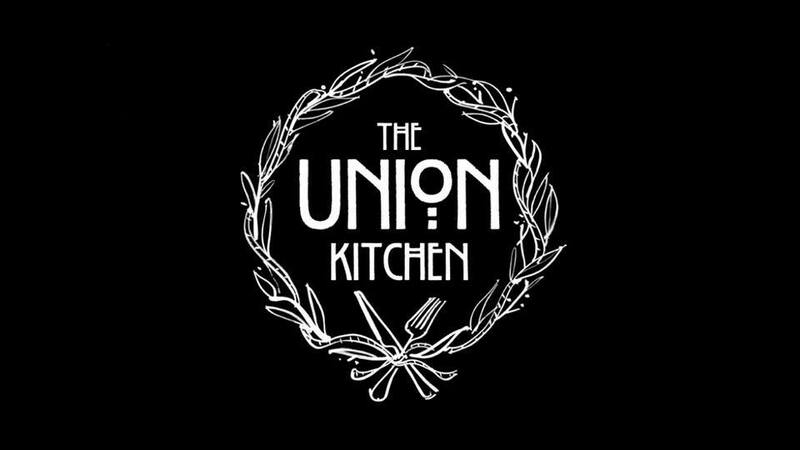 the last christmas advent competition i’ve chosen is from one of my favorit food spots here in copenhagen – the union kitchen. i wrote about this cozy place a while ago here. the union kitchen offers breakfast, lunch, dinner and i can surely recommend it especially with kids! 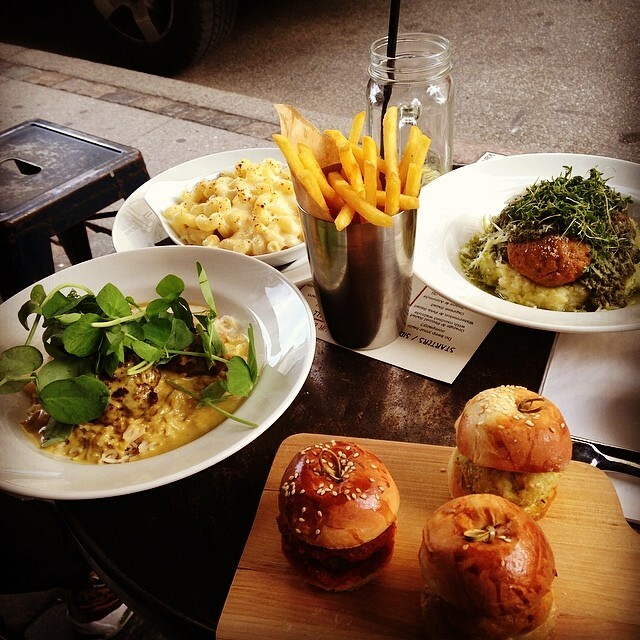 todays give away is a dinner for two with balls ‘n all incl. a glas of delicious lemonade. sounds yummy? to enter the competition all you need to do is answer the following question with your answer in the comment field below. also make sure to like my facebook fanpage here: desireehamilton. what’s the name of this cozy food spot?